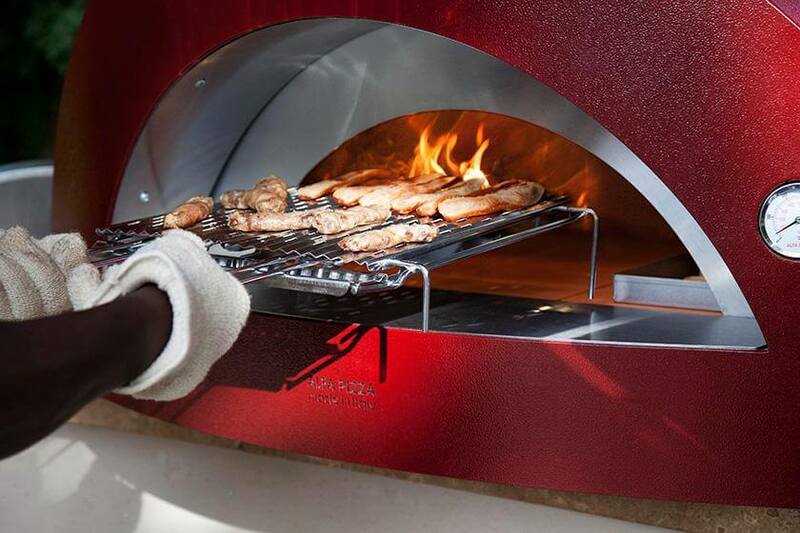 One of the frequently asked questions who happen to meet when it comes to our wood oven, if the oven is Allegro line Forninox is only suitable for cooking pizza. A simple answer would be: “Allegro not only cooks the pizza”, but it would be too simplistic an answer to this jewel of Made in Italy: it is true that we at Alfa Pizza love the simplicity, especially when it occurs in the flavors of our tradition, but in this case it seems necessary to argue the answer. As you know, every dish has a time and a cooking temperature ideal. 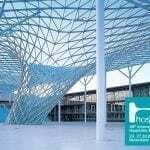 These, combined with the quality of the wood stove and the raw materials used, are able to give dramatic results. Quiet, no need to be great chefs, cooking with Allegro is simple. Turn on your Alfa Pizza oven and within minutes you’ll be ready for fun: you can start with a few vegetables and bruschetta as an appetizer, through more elaborate dishes like gnocchi alla Sorrentina, or succulent mini-calzone, until you get to roasts and the pizza margherita. Finally, while Allegro cools down it comes time for baking bread and cakes: with a wider cooking floor of the Forninox line. In a semi-professional wood burning oven Allegro there can be cooked up to 5 kg of bread. Discover with us the other wood firing and gas oven range of the Forninox line, even for them there are the same considerations made for Allegro, whether they are ovens for the indoors or for outside use. We at Alfa Pizza we provide quality, functionality, design and even some ideas to start cooking. Bon appetit!